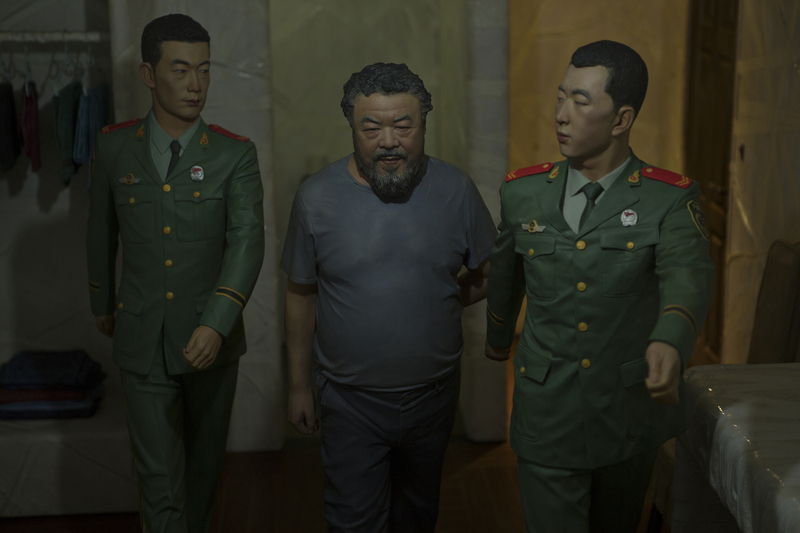 In April 2011, the famous Chinese artist and human rights activist Ai Weiwei is kidnapped by the Chinese authorities and detained at a secret location. After 81 days of solitary detention, he is finally released to house arrest. Shaken by the detention, the man the world knows as an unstoppable fighter for freedom of speech is merely a shadow of himself. He suffers from sleeping disorder and memory loss, 18 cameras are monitoring his home and police agents follow his every move. With a new lawsuit (‘The Fake Case’ of the title) awaiting him and the concrete risk of further imprisonment for his actions, for the first time Weiwei is forced to drastically question his choices. How far is he willing to go to bring change to his country? Is art the right tool to fight oppression? While discussing his doubts and fears with his family and other Chinese and international artists and journalists, he secretly starts creating a new installation depicting his time spent in solitary detention. The result is an intimate and inspiring encounter with one of the most politically influential artists of today and the system he challenges. ‘Best Danish Documentary of 2013’ Award by the Danish Association of Film Critics. The screening will be introduced by artist and Rietveld teacher Jouke Kleerebezem. CRACKING THE FRAME ON TOUR IN ROTTERDAM AND BREDA!